Carla is a professional freelance photographer based in Nottingham UK. Specialising in Tour photography, Press Shots & Live Music as well as Portraits & Editorial photography. 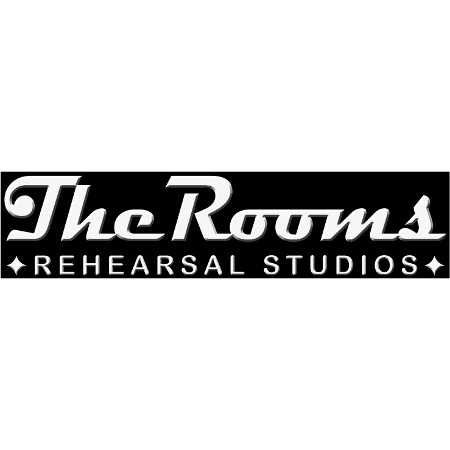 Rehearsal Studios that are open 7 days a week and easily accessible by major local roads and the M3. Visual productions by Andrew Groves, Sophia Groves and Carla Mundy. Freelance photographer, retoucher and graphic designer based in Surrey, UK. The Richmond Guitar Workshop is a new guitar workshop, based in Richmond, London. Run by Andy Eales and Andrew Scrimshaw (both ex. Chandler Guitars). Echoline is a small team offering finest quality products made by hand in England, using only the best components available.